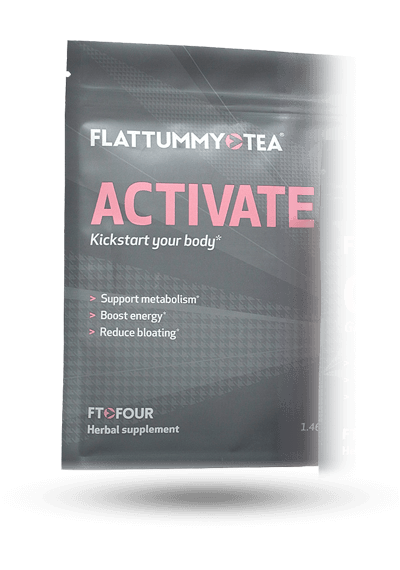 Bootea is a fairly young health & weight loss company that strives to promote an active, healthy and balanced lifestyle. 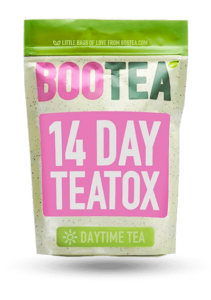 BooTea Daytime Teatox tea is a less harsh version of their Bedtime Teatox tea which contains senna (a strong laxative ingredient). 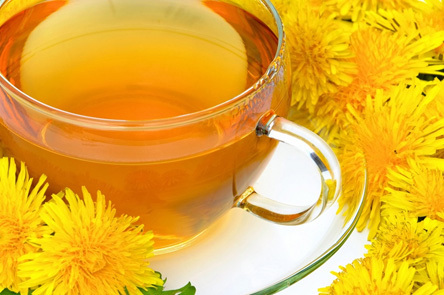 In contrast, the daytime tea provides some beneficial herbs and ingredients, as well as a slight laxative (dandelion) which may help you lose weight. This tea is meant to be taken during the daytime. 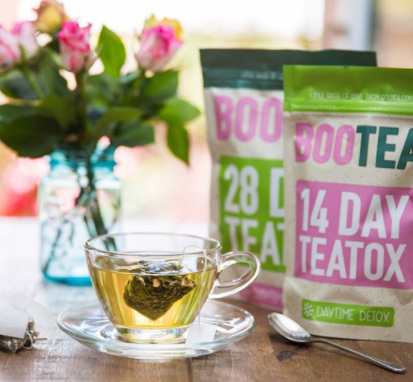 As mentioned above, BooTea also has a bedtime cleanse tea (but this product contains senna which is a potentially dangerous laxative with unpleasant side effects). 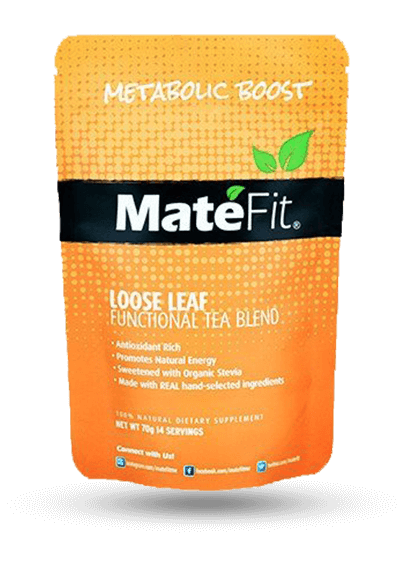 It has an “herbal” taste that reviewers described as pretty bland and resembling unsweetened green tea. Yes, it comes in teabag form. Reviewers noted needing to use the bathroom a lot and being slightly lethargic. Stay hydrated while using this product and consume electrolytes as part of a healthy diet and active lifestyle. You are not to use this product for longer than 28 days without medical advice and if you experience adverse reactions you should discontinue use and see a physician. Following the 28 days of use, a break of at least 14 days is needed before resuming use of the product. If you are on medication or suffer from or have a history of intestinal obstruction, inflammatory intestinal diseases, appendicitis, diarrhea, constipation or abdominal discomfort do not use this product. Do you use if you consume licorice or laxatives, if you are under the age of 18, are pregnant or lactating. 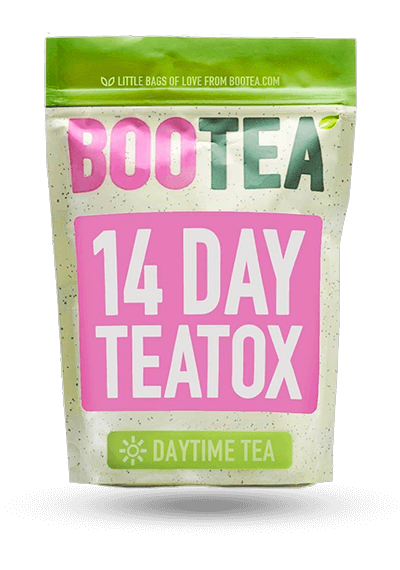 BooTea includes herbs that help to boost your body’s metabolism so that it burns more fat, including oolong tea, ginger, fennel seeds, Siberian ginseng and nettle leaf. Let’s discuss why some of these are great options and others could be better. Ingredients That Make You Feel Full or Suppress Appetite – How Well Do They Work? Fennel seed – which has many uses to help reduce weight – is also a good option as it suppresses the appetite and also helps you feel full. 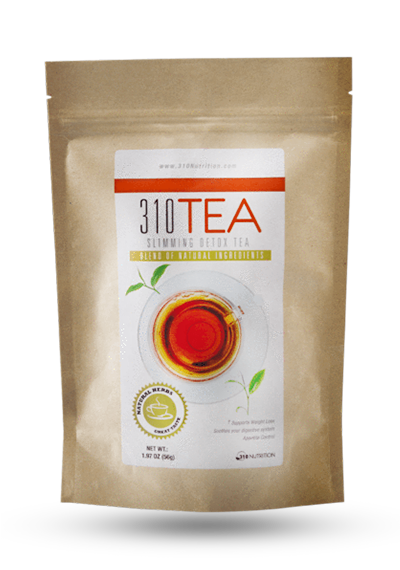 BooTea also contains natural diuretics and ingredients that help with bloating. 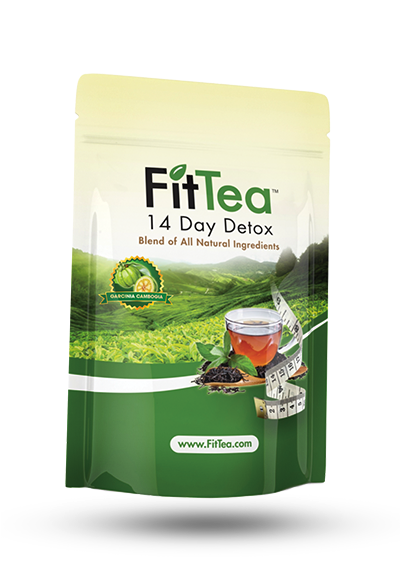 Ingredients that help with bloating are also important in a weight loss tea. 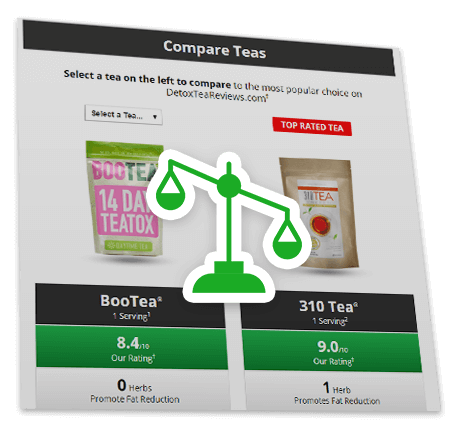 The price of BooTea is competitive in the industry, so it is a good price, however the company does not offer a money back guarantee, which is disappointing. You can return the product within 30 days if you have not opened it, however, if you open it and don’t like it or it doesn’t work, you cannot return it. 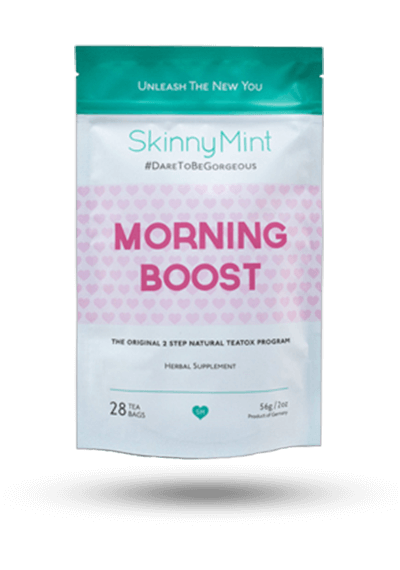 All in all, this product contains some promising ingredients that may help with weight loss, but it also contains some ingredients that don’t have enough evidence that they will actually help you lose weight. 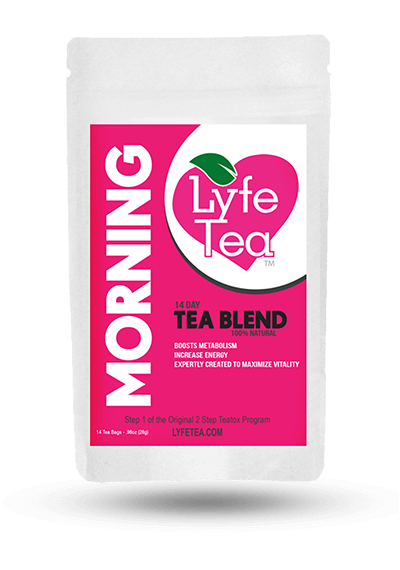 On a whole, reviewers felt slightly lethargic and were not energetic after consuming the tea (even though it is a daytime tea). The slight laxative property is also inconvenient since it causes users to have to use the bathroom fairly often. Finally, many reviewers did not like the taste. 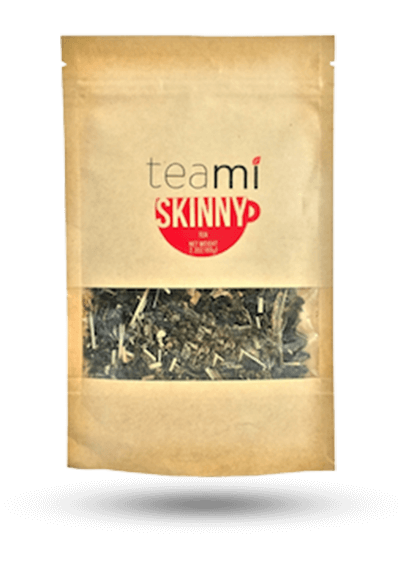 Despite some negatives, this product is a good price, and user reviews did show that some people lost a small amount of weight when using this product. 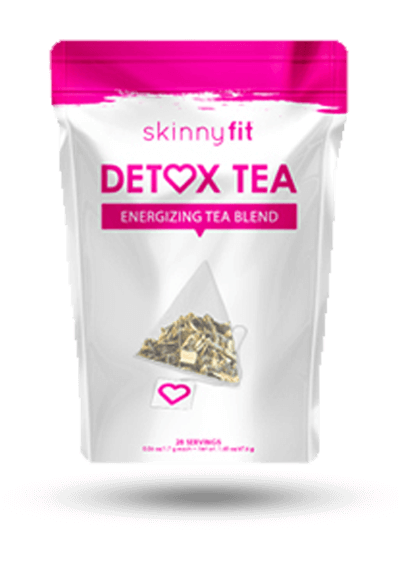 Since it is not as harsh as some other detox teas in the market, it may be a good option for you. If you still want to look around, you can compare it to some other brands on this review site. 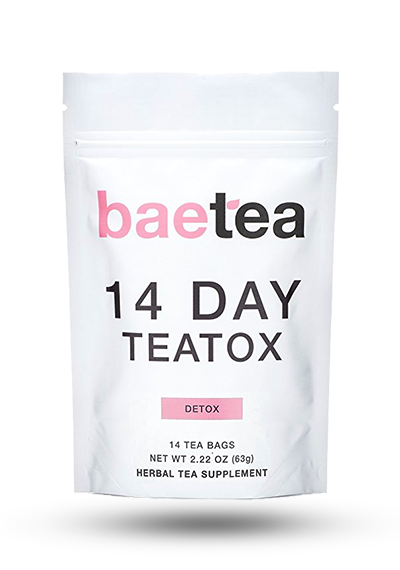 1Nutritional and Price Source: https://us.bootea.com/products/daytime-detox-14-days-worth. Accessed 5/26/17.